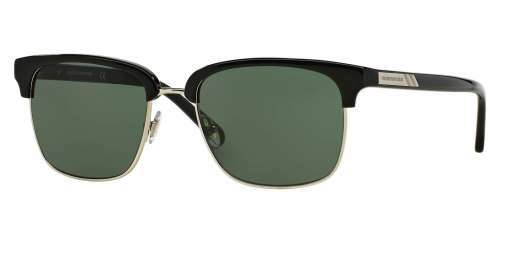 Exclusive from Brooks Brothers, the BB4021 sports a square shape that complements virtually any guy. Measuring 53 mm, the BB4021 complements medium to wide faces. 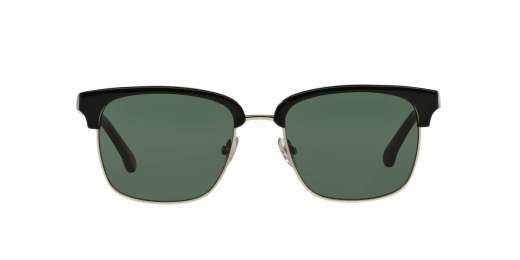 A metal material makes these sunglasses both sleek and durable. These sunglasses are compatible with progressive lenses. Give your shades an upgrade. 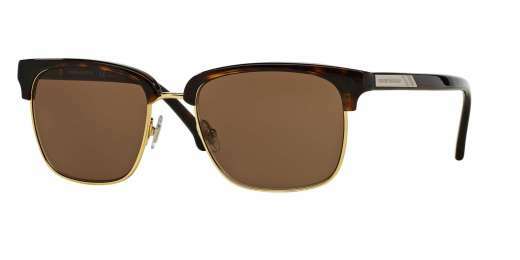 Choose the BB4021 from Brooks Brothers and see in style.